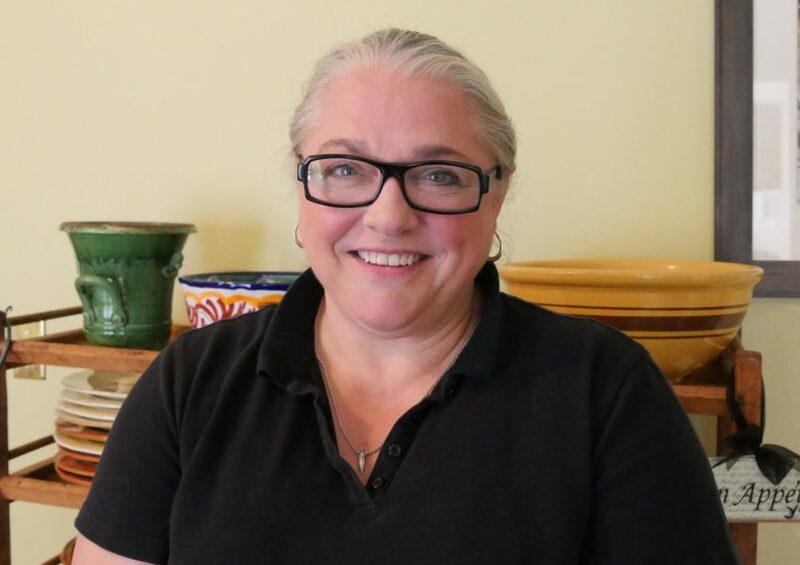 Virginia Willis is the author of several cookbooks, including Secrets of the Southern Table and Bon Appetit, Y'all. 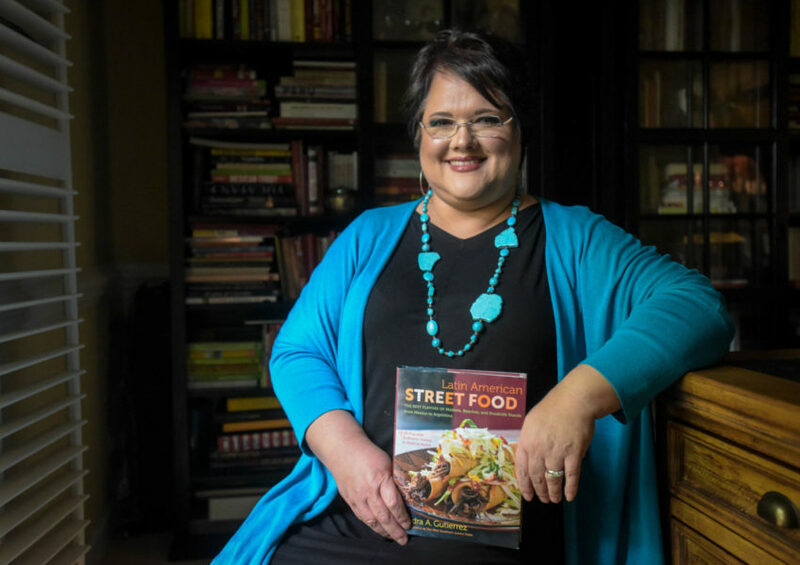 Sandra Gutierrez is the author of four cookbooks, including The New Southern-Latino Table and Beans and Field Peas. 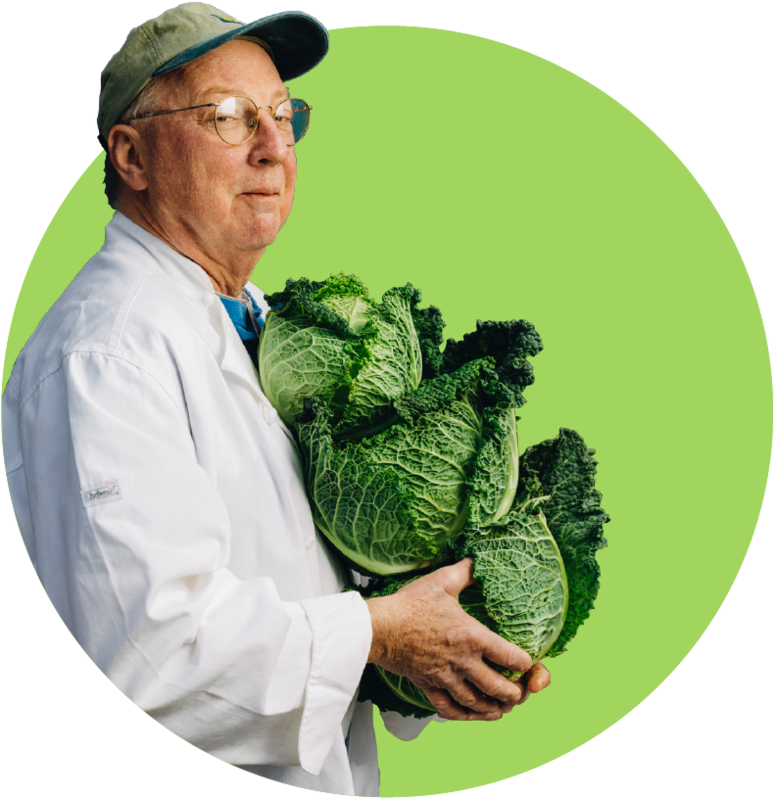 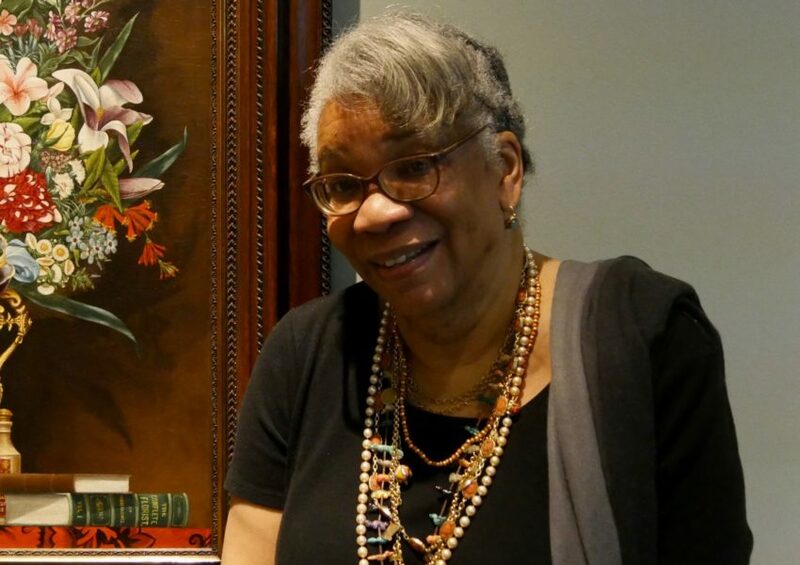 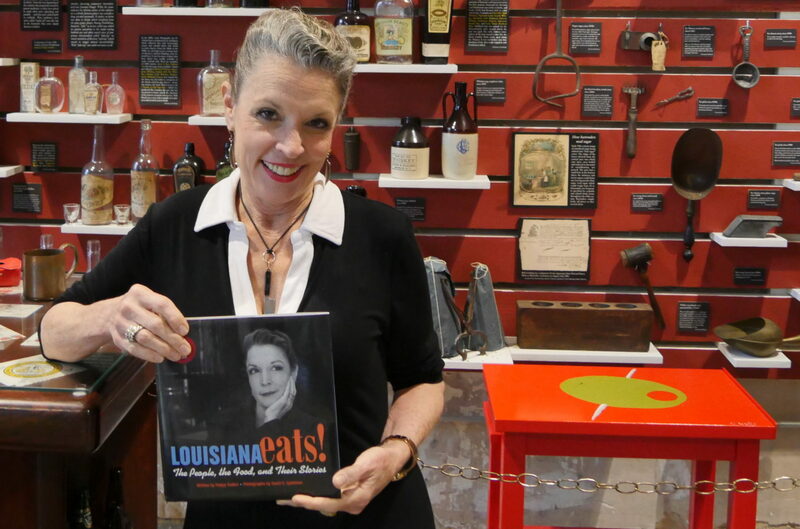 Ronni Lundy is the author of many cookbooks, including Victuals and Shuck Beans, Stack Cakes, and Honest Fried Chicken. 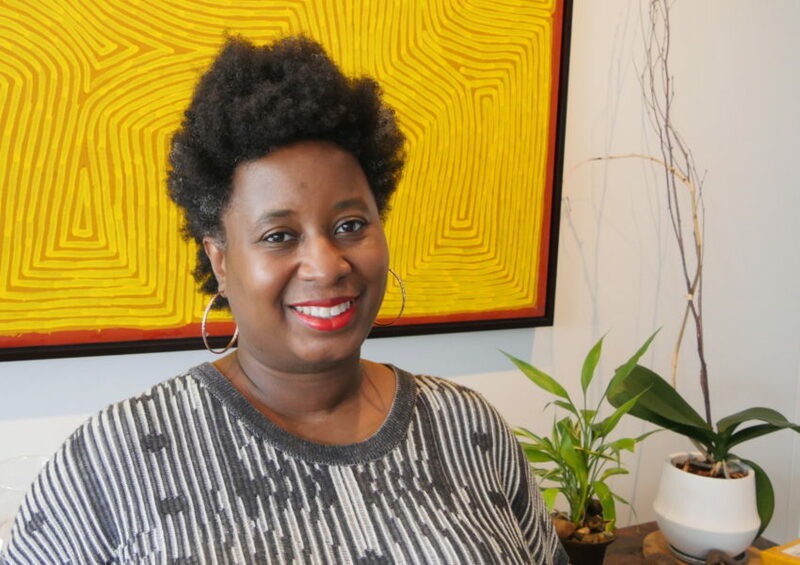 Nicole A. Taylor, a Georgia native who now lives in New York City, is the author of The Up-South Cookbook. 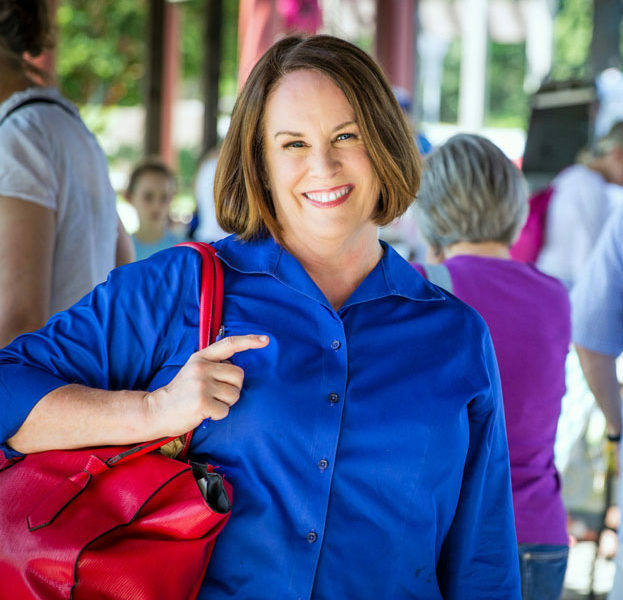 Nancie McDermott is the author of numerous cookooks, including Southern Cakes and Quick and Easy Thai. 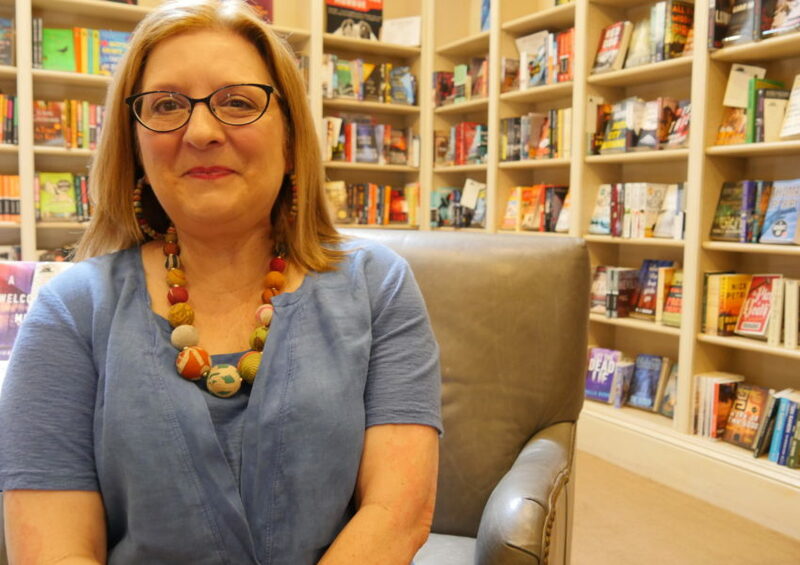 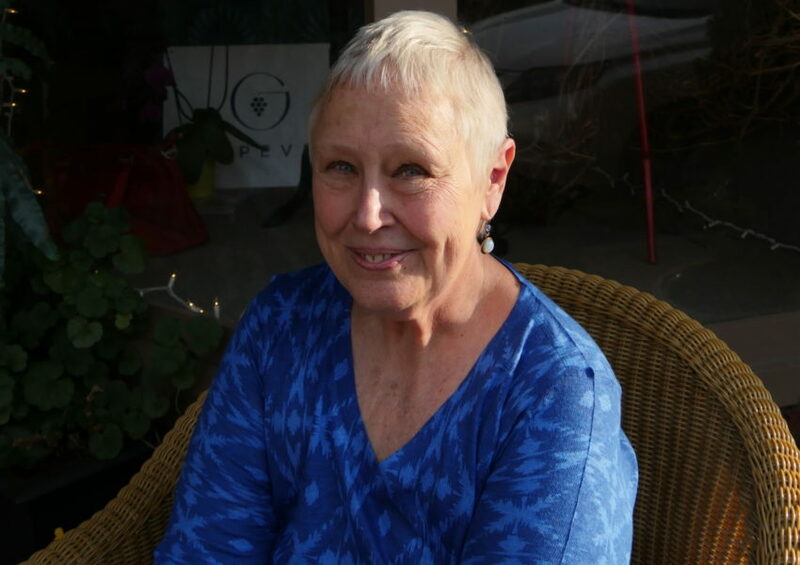 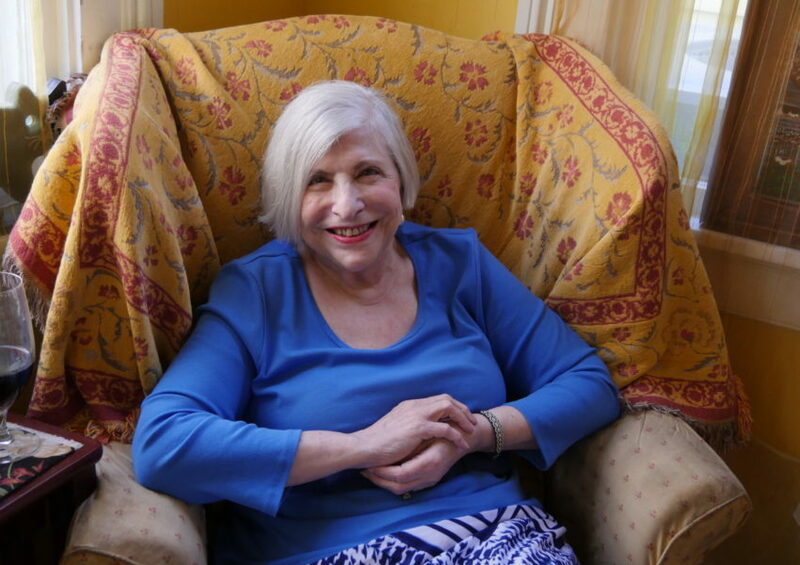 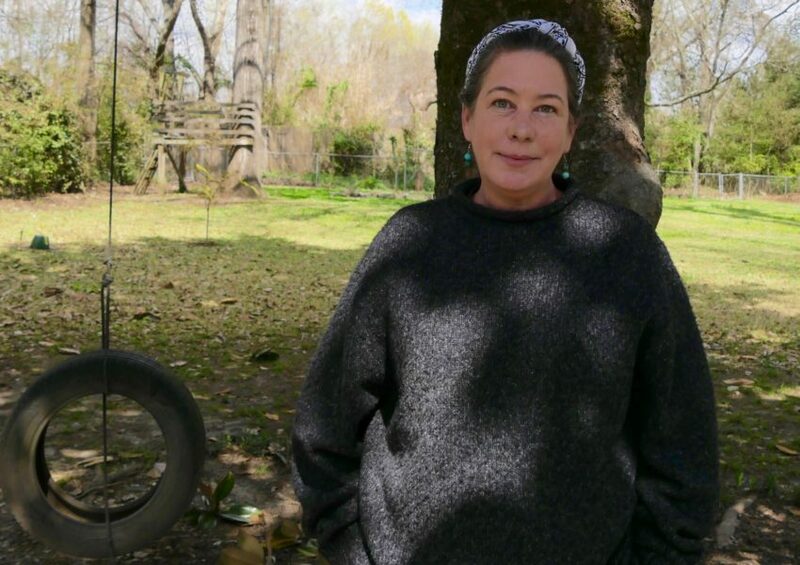 Martha Foose is the author of Screen Doors and Sweet Tea and A Southerly Course. 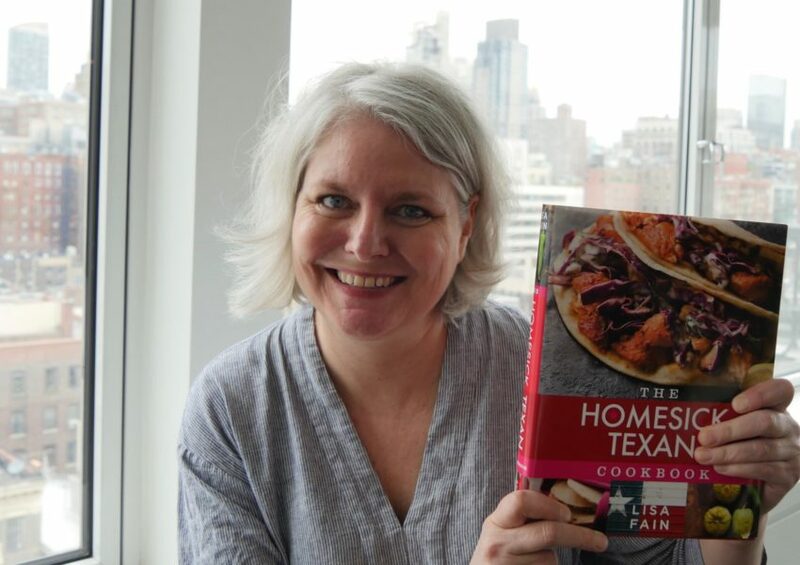 Lisa Fain is the author of three cookbooks, including The Homesick Texan Cookbook and Queso!